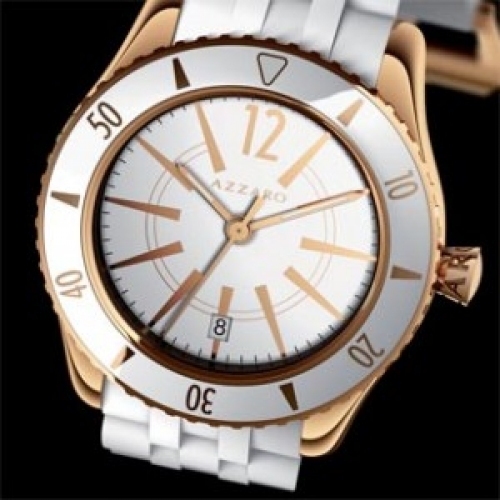 Aboard a yacht anchored in the Bay of St-Tropez, in the azure blue water of a Beverly Hills pool, or on the catwalk of a fashion show in Milan, the Coastline by Azzaro is the watch to have. Inspired by the world of sailing and amateur diving, it embodies the sport-chic spirit par excellence. Diving gear de rigueur.